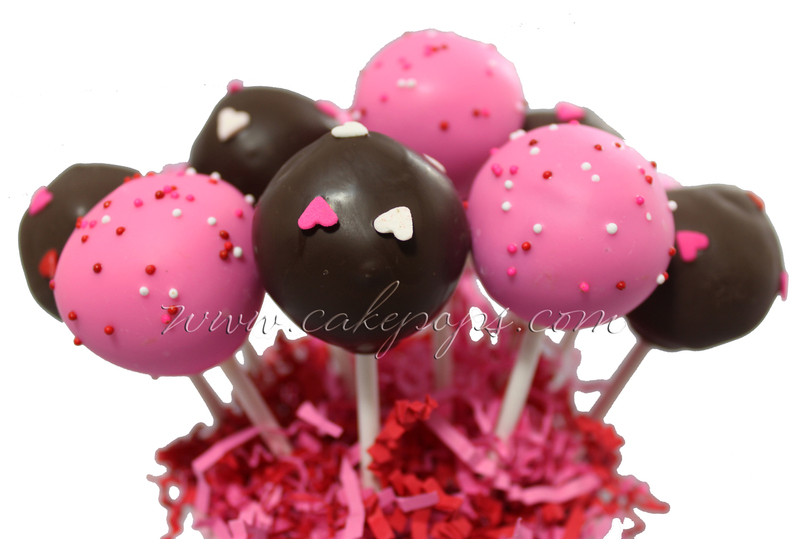 Yesterday when it was storming and I had to shuffle my plans and try to figure out things I could make/work it’s national cake pops day! 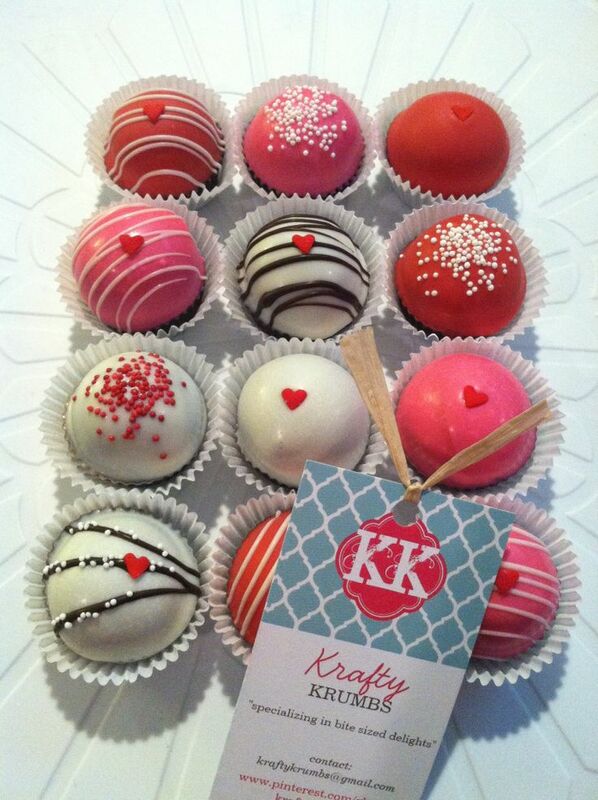 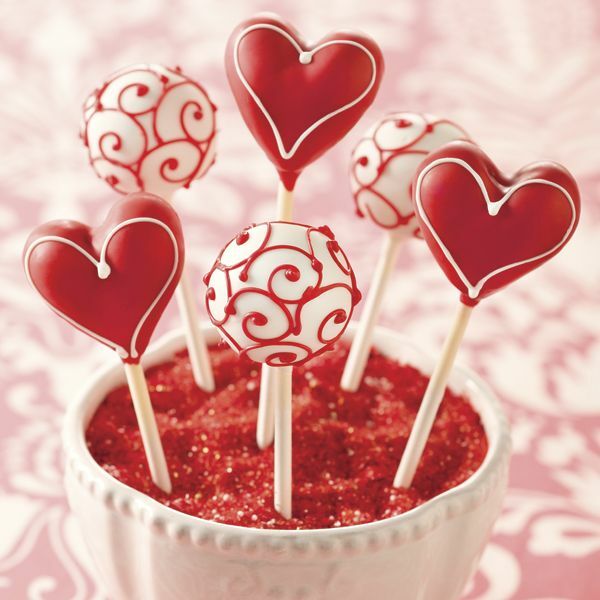 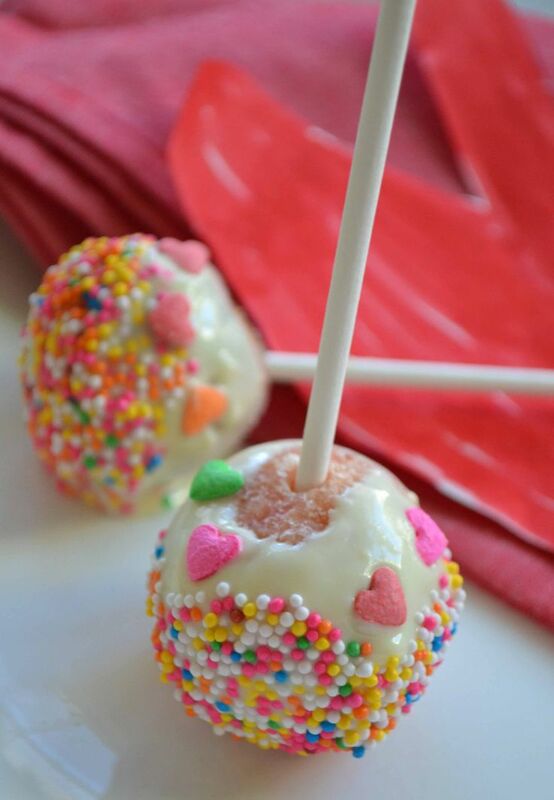 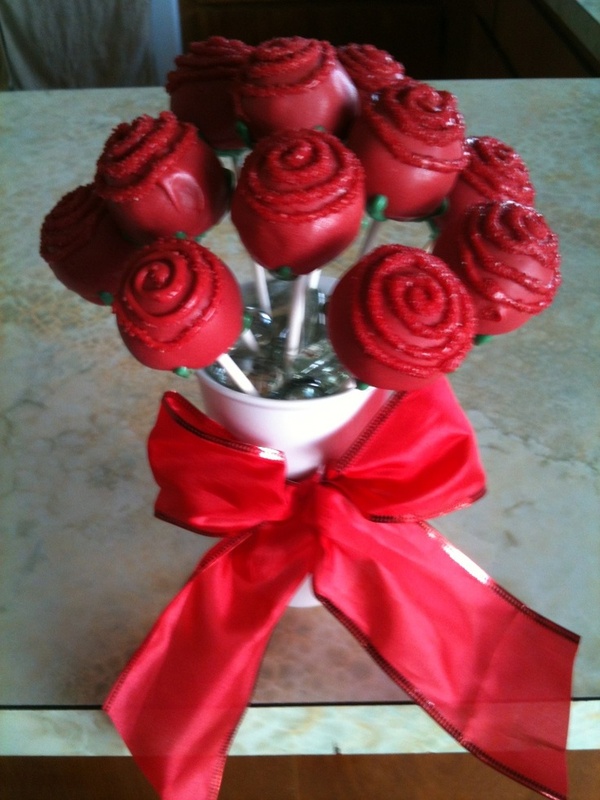 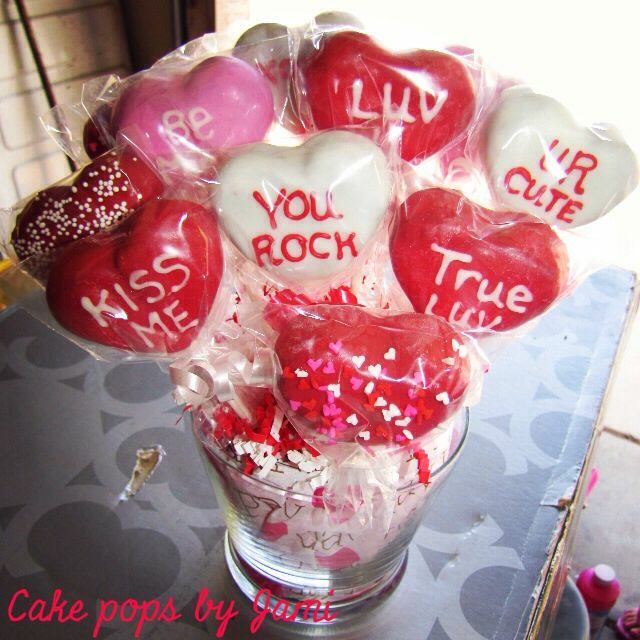 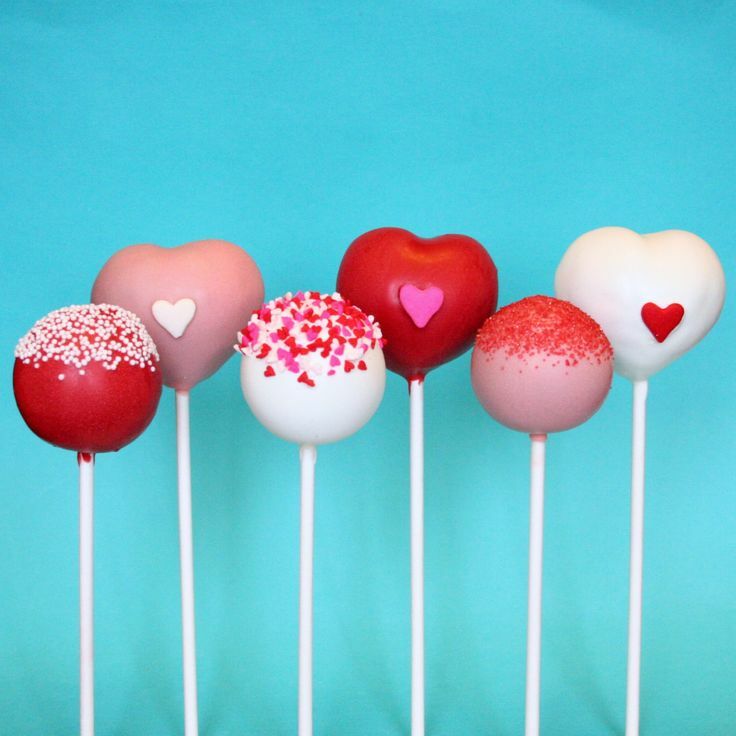 happy february and happy national cake pops day, too! 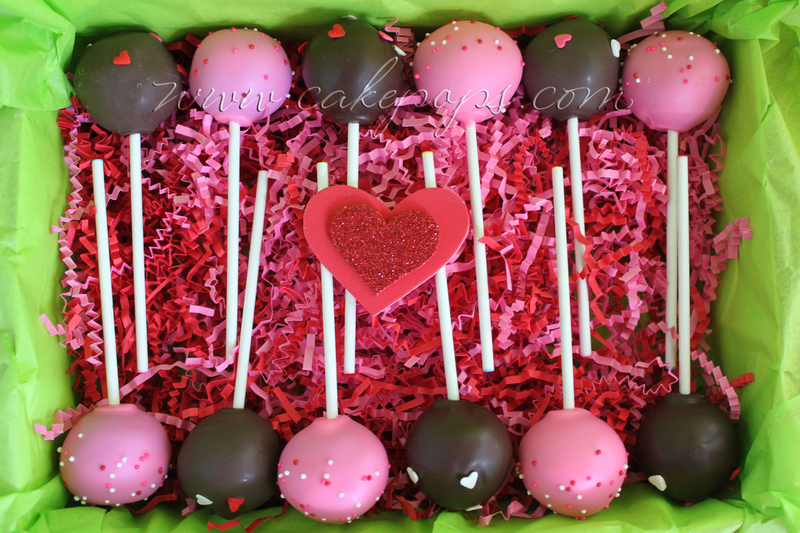 whoohoo! 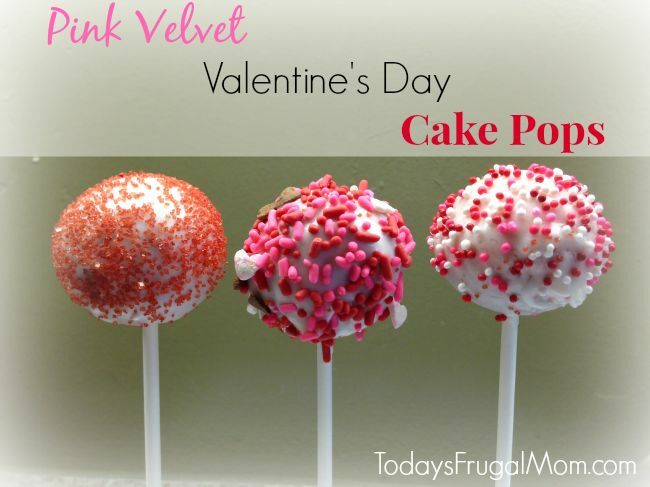 or is it cake pop day? 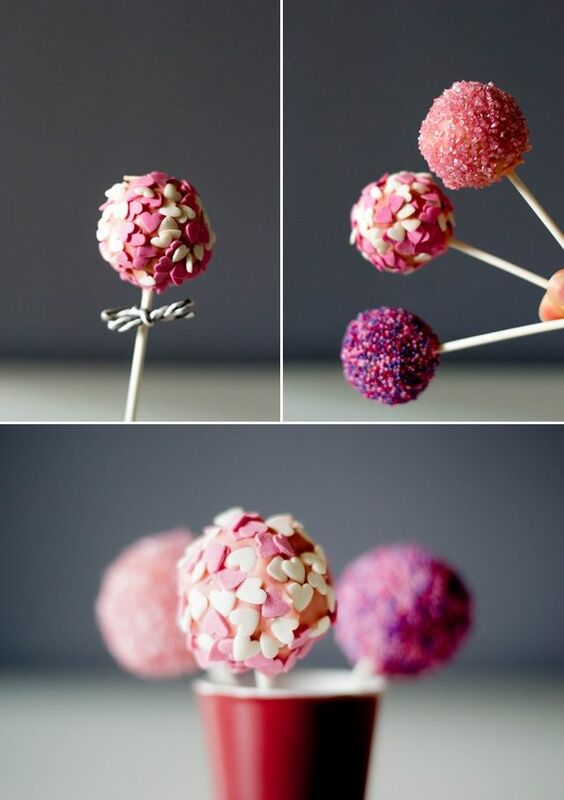 it is in the photo above anyway.